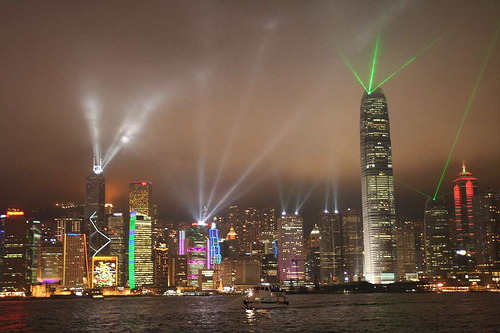 A good sale to Hong Kong — it’s our favorite eating and shopping city in Asia. Valid for travel until April 30th for Sunday through Thursday departures. Use ITA Software Matrix Airfare Search and flexible month search to see availability — enable advanced routing codes and enter “ua+” to search only United Airlines availability. Must purchase by March 5th. 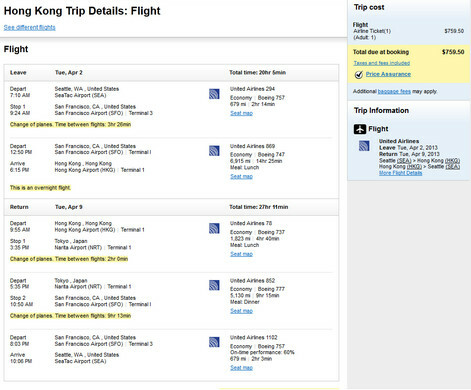 Use dates found at ITA Software Matrix Airfare Search and book on Orbitz.com. On “Additional search options,” make sure you select “Narrow the search to my preferred airlines” and select “United” to find this fare.